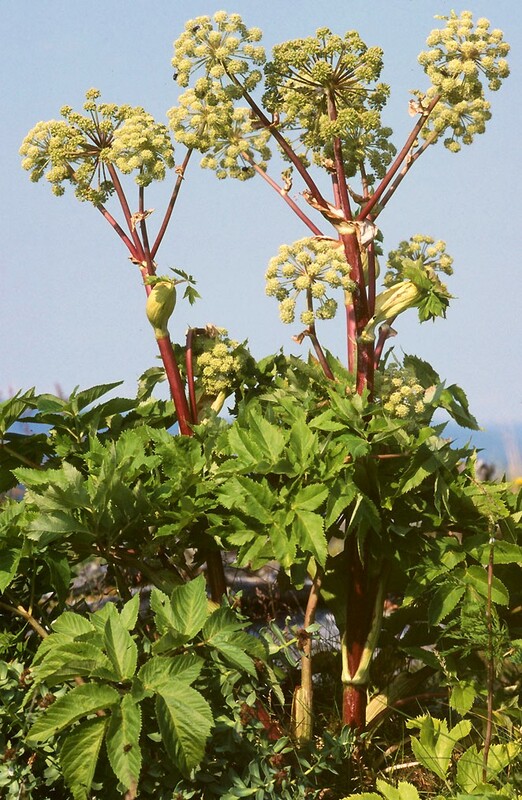 The Angelica root, breaks up concentrated areas of water, phlegm, and blood. Opens lung and skin. 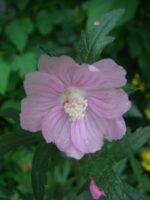 Used also in sweat sauna on rocks to open sweat pores, release perspiration & supports sebaceous glands, remedy against contagious diseases. Excellent in treating lymphatic and enlarged glands in neck & aids in liver function. Good for menstrual cramping, vertigo, fatigue. 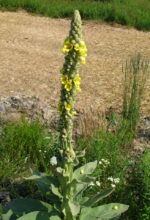 As an oil, aids in cartilage repair, nerve sheaths and skin. Good at stopping smoking and drinking problems. Burning the root and inhaling the fumes aid in relaxation the mind and deep dreaming. High/low blood pressure, influenza, chills, migraine, menses, prostate, arthritis, muscular cramps, bruises, fever, heart, increases urination, seasonal allergies/asthma. Roots to be cut, cut lengthwise, dried in an oven crushed, stored in air-tight container then used in tea overnight (1 tsp. ground root + 1C water overnight) Drink in morning before meal. Dried roots burned for mental and spiritual affect.